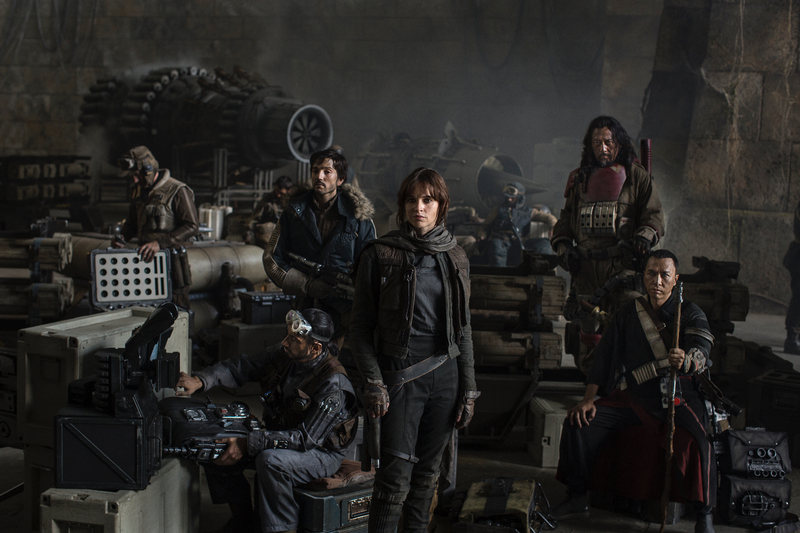 The first image of the cast from the new film Rogue One: A Star Wars Story is out! We’ve seem most of these names hinted at over the past few months as being possibly cast, but it’s exciting to have them all confirmed and with a few interesting additions. I’m fascinated by motion capture characters so I’m looking forward to seeing Alan Tudyk in his role. Keep posted to MakingStarWars.net for all the latest in Rogue One news!